Federation Square is one of the most visited public places in Melbourne, Australia. 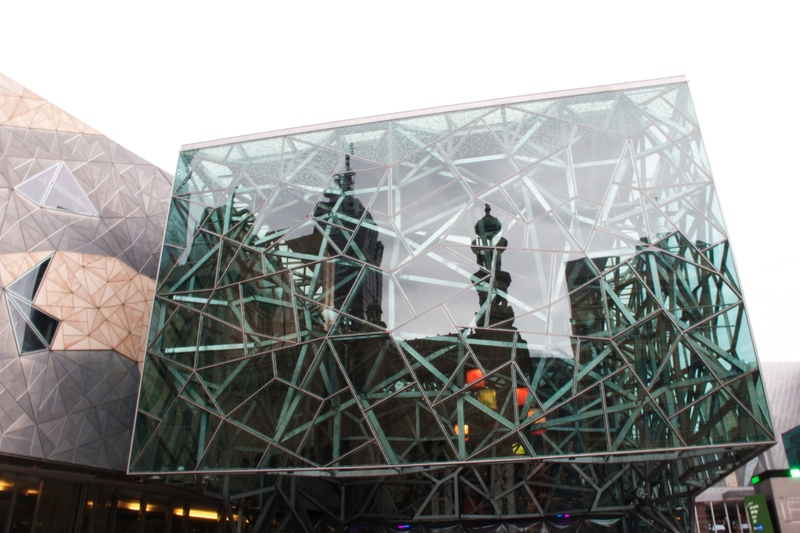 It is a unique cultural precinct in the heart of the city, located at the intersection between Swanston Street and Flinders Street in the Central Business District and right across the street from Flinders Street Railway Station, the busiest station in the city. It consists of two open squares (St Paul’s Court and The Square) and one covered square (The Atrium). The building complex is roughly U-shaped, oriented to the west with the open main square in the middle. In the east stands the Atrium. The Atrium and St Paul’s Court are paved with bluestone, just like all other footpaths in the city. The Square, the main square, is paved with 470,000 sandstone blocks from Western Australia. The complex also has a few sections of greenery, planted with eucalyptus trees. A large feature of Federation Square is its enormous, fixed, public screen. 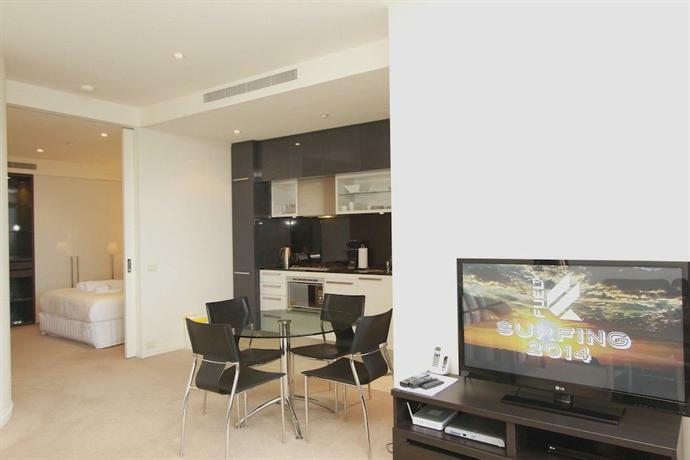 Large events, such as the World Cup, the Australian Open, or the Finals of Aussie Rules Football, are broadcast there. During these broadcasts, the square fills up with thousands of spectators. 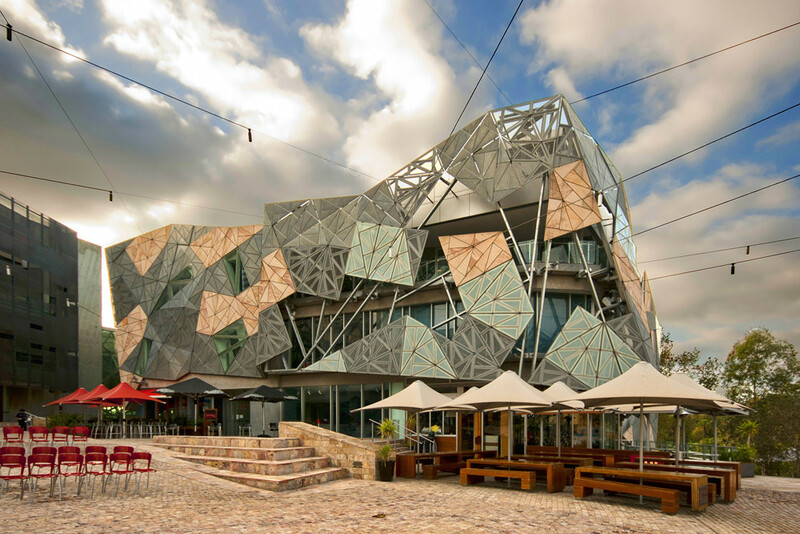 Federation Square is home to several cultural attractions, events, and many excellent restaurants, stores, and bars. 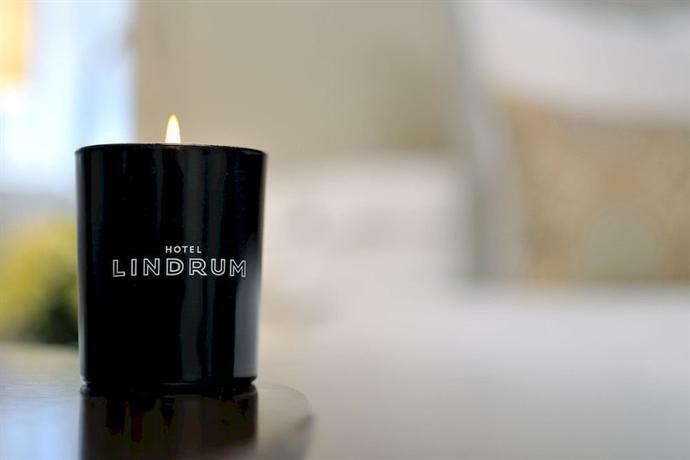 Since its opening in 2002, the square has become Melbourne’s number one meeting place. It now receives more than ten million visitors per year. The City Square was the first public square in the city, dating back to 1968. This square was actually a big failure; there were flaws in its design and people didn't like it. When trying to redevelop it in the 1990s, it became clear that it couldn't really be fixed and the state government of Victoria started to consider building a brand new public square. 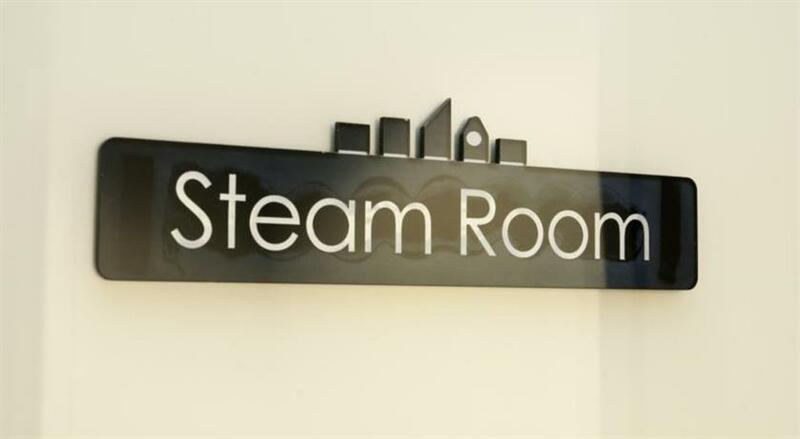 They selected the site of the former Gas and Fuel Corporation. 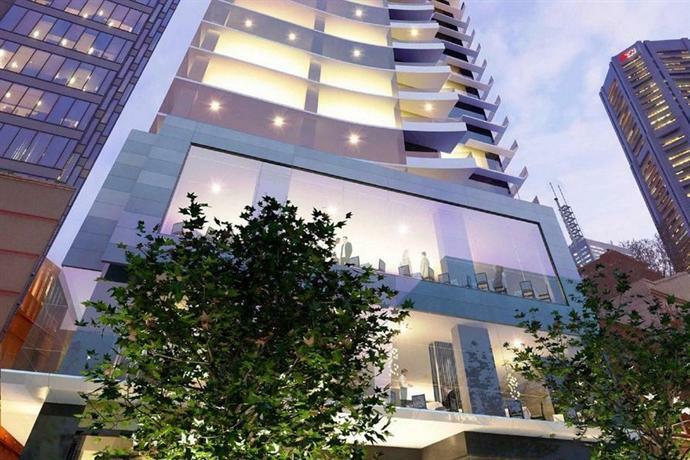 These ugly buildings had to be removed to clean up Melbourne’s appearance. In 1997, a design competition was organized, which received 177 entries from all over the world. The aim was to connect Flinders Street to the Yarra River and enhance nearby heritage buildings, such as Flinders Street Railway Station and St Paul’s Cathedral. The winner of the competition was won by a consortium of Lab Architecture Studio from London, Karres and Brands Landscape Architects, and Bates Smart Architect. During construction there was a change of government, which resulted in a significant revision of the initial plans. The modification of the original design raised the budget greatly, resulting in long delays. The end cost of the project was more than 450 million AUD, four times the original budget. The state government funded most of the project, with some additional contributions from Melbourne, private sponsors, and the federal government. 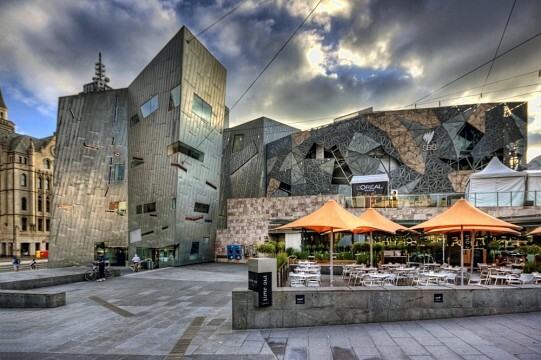 Federation Square was officially opened on October 26, 2002. As the meeting place of Melbourne, there are always multiple things to do at Federation Square. The complex hosts more than 2,000 events each year, including festivals, movies, concerts, fashion shows, and performances. 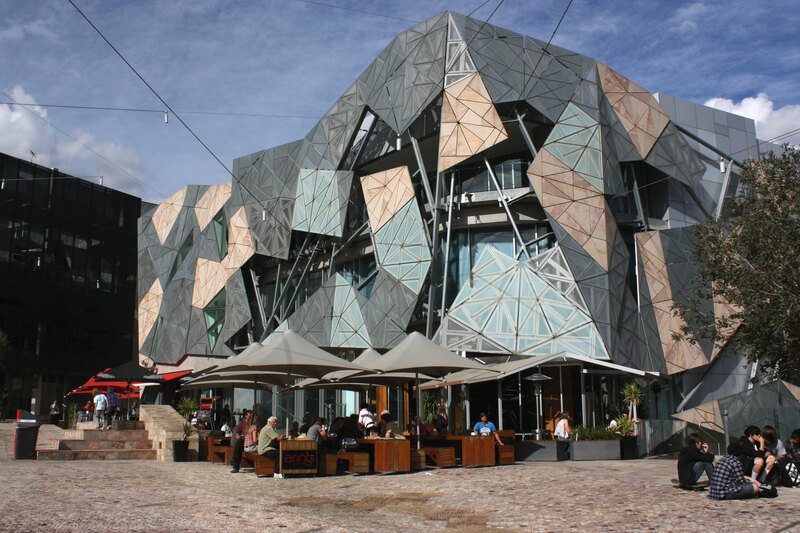 It is suggested to start your visit to Melbourne at Federation Square, as this is also where the Melbourne Visitor Centre is located. This building is located underground. 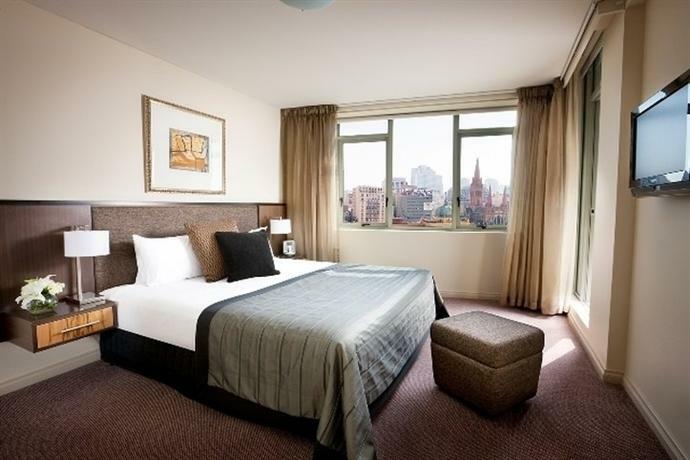 Its entrance lies opposite of Flinders Street Railway Station and St Paul’s Cathedral. The square is home to several cultural facilities. The Edge is a 450-seat theater	that is designed to offer views of the Yarra River and of the striking spire of the Arts Centre Melbourne. Next to the Edge lies Zinc, a center that is mainly used for events, functions, ceremonies, and weddings. 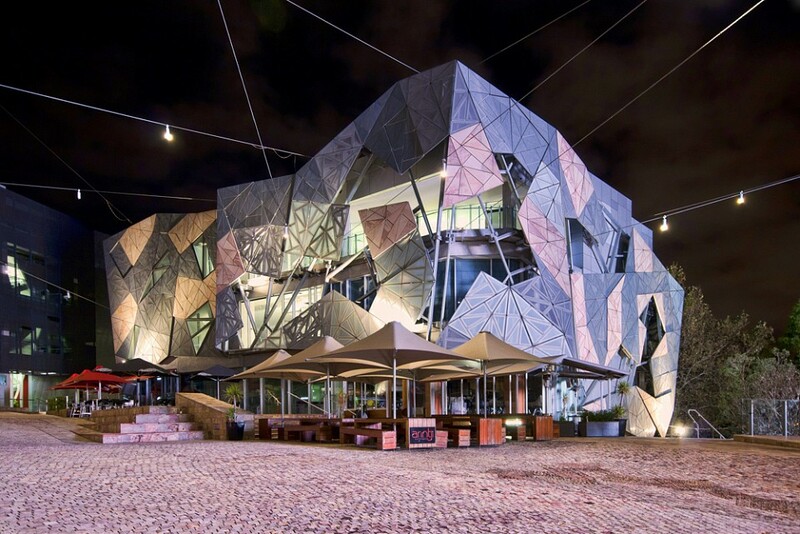 The Ian Potter Centre is probably one of the main attractions at Federation Square. It is the home of the National Gallery of Victoria , which displays more than 20,000 Australian works of art, including sculptures, paintings, fashion, and photography. Another highlight is the ACMI – Australian Centre for the Moving Image. This striking building has two cinemas, both equipped to play every single movie, film, and digital format. It has occasional exhibitions on movie installations, video art, sound art, television, and film. Culture also includes food and Federation Square has no less than sixteen restaurants, bars, and cafés. 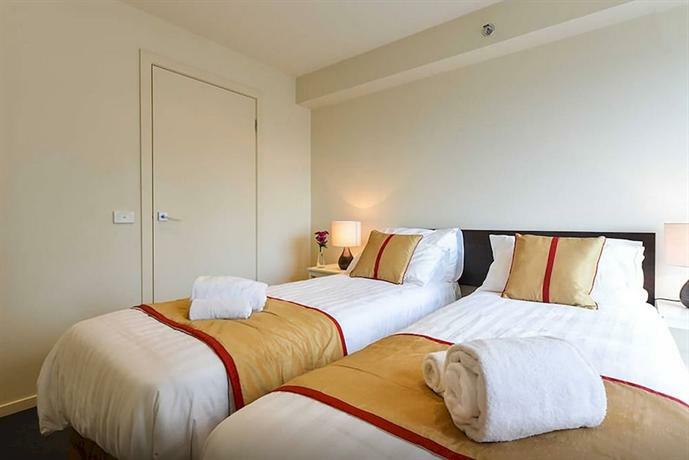 Visitors can enjoy everything from coffee and Chinese to hamburgers and Australian food. Federation Square is also the place to hire bicycles, buy souvenirs, join a guided tour, or book a cruise on the Yarra River. Flinders Street Railway Station used to be Melbourne’s main meeting place before Federation Square was opened to the public. Other gathering places in the city are Melbourne Cricket Ground and Arts Centre Melbourne. Similar public squares elsewhere in the world are Times Square in New York City, Plaza Mayor in Madrid, Trafalgar Square in London, the Grand Place in Brussels, Tianmen Square in Beijing, and the Old Town Square in Prague.